4.5. 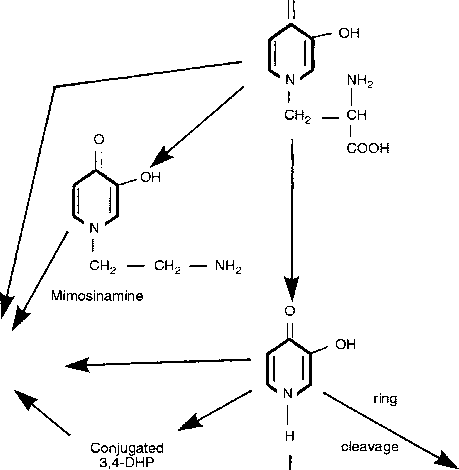 Mimosine metabolism in the ruminant (D'Mello, 1991). (Rosenquist and Finnell, 2001). 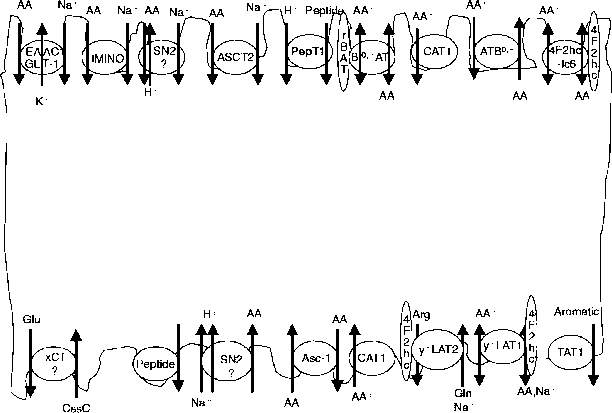 phur atom to serine to yield cystathionine.